COBRA Swim Club Swimmer of the Month is chosen by thier coaches as being the athlete with the best attendance, work ethic and attitude in thier squads. 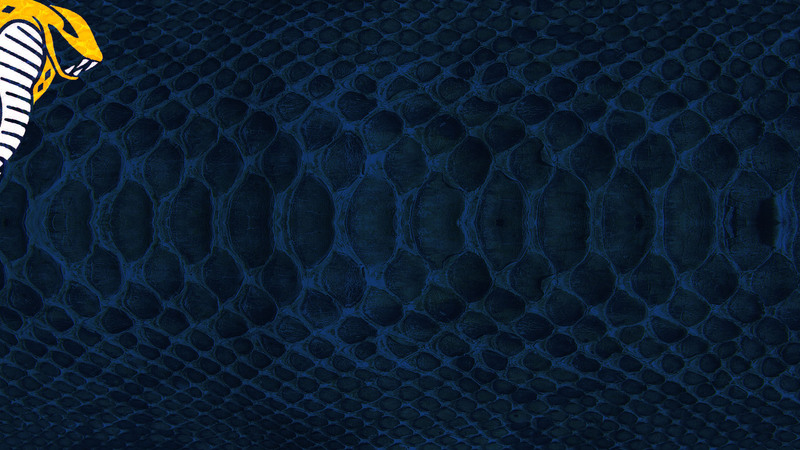 Meet performance is considered in some cases. 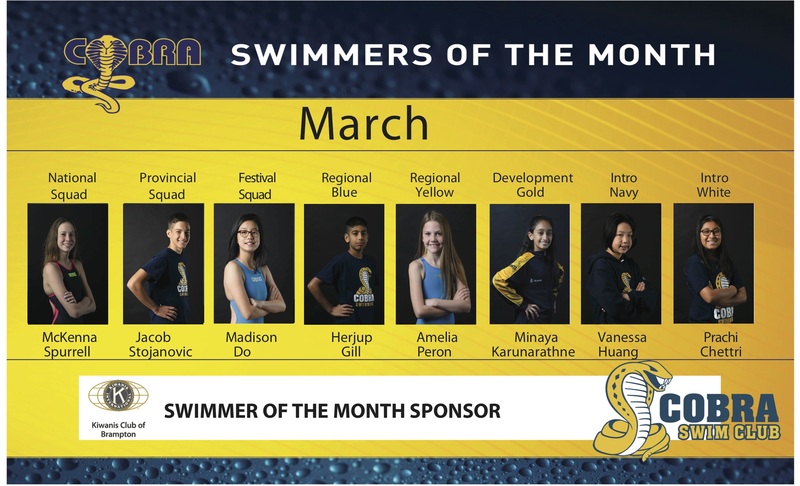 Congratulations to the swimmers chosen for the month of March 2019.